We should not base our beliefs on some emotional experience we had, which we cannot really explain with any substance, other than to attribute the experience to something we want to believe was spiritual or God-inspired. This choice, belief and faith, should not be an unexplainable gut feeling or some thought shrouded in a cosmic concept of God that is neither specific nor explainable. Neither should we hide behind peer pressure that makes us feel guilty if we denied having any real belief in the existence of God at all. None of these aspects are the basis to knowing anything, let alone foundations of a faith. The question then becomes, how do we know what is true and what to believe on the ground where we live? What are the facts and what is folklore? How can we know for certain? 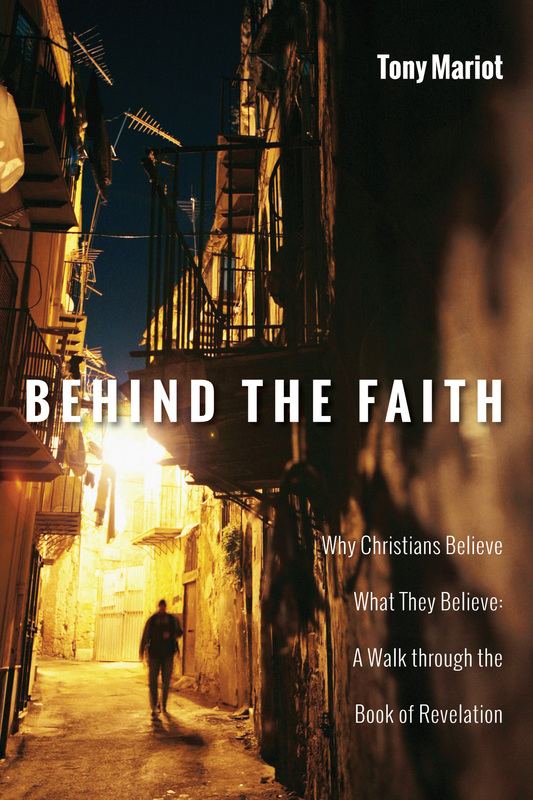 This writing is intended to discuss what is biblically spoken of behind the faith of what Christians believe. It is not, however, about conspiracies in the church or an attempt to air any dirty laundry. The book of Revelation was chosen as the principle text of this discourse because it is intermingled throughout Scripture like no other. It provides seamless segues that will open up opportunities to address other related questions in Scripture as we examine what is behind the faith.